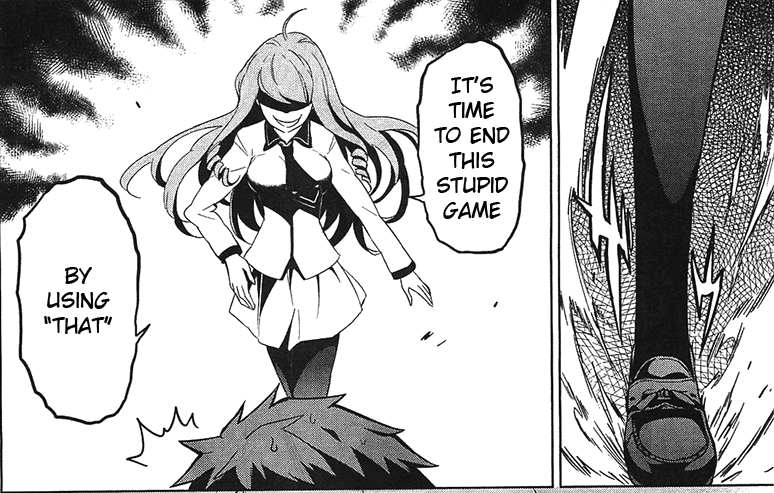 I always drop whatever I’m doing to read a new chapter of d-frag. Thanks for all the work you put into this! Yay, new chap. Can’t wait for the next one. thanks for the chapter, and I’m really glad to hear you got new staff. Hi just wanna ask if you’re accepting cleaners for D-frag ? Sorry but I still got a cleaner. Is it okay to contact you if I need one?